20 Awesome Ideas for Your Next Party – Party Ideas for just about any party, New Year, Birthdays, Anniversaries, Tea Parties and so much more ! There are so many parties going on this month. We celebrated birthdays, Christmas, year end company parties, anniversaries and so many more. And one of the biggest parties is yet to come … in less than a week ! Yes, New Year ! I had so much fun in curating this clipboard for Hometalk and I hope you will have just as much fun browsing these 20 Awesome Ideas for Your Next Party ! Not only, do we have New Year’s on the front step, but more birthdays and anniversaries are coming up as well. I do not think we are the only family, who will find this clipboard helpful (very helpful indeed), so, hop on over to Hometalk , by clicking on the above image, or HERE to see all the awesome posts I collected for my Party Ideas board. To give you a taste of what to expect, here is one of my own little projects which is also included in the above curated board. 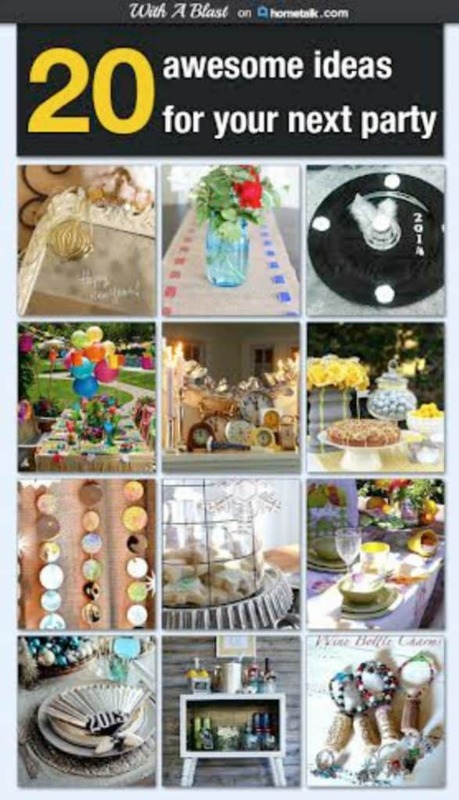 Enjoy the Party Ideas board and let me know which ones are your favorites ! 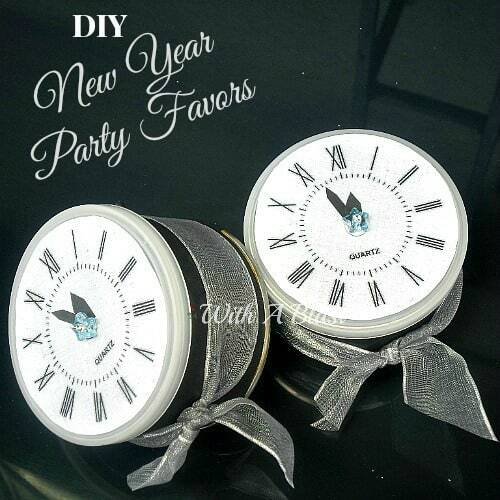 I saw that New Year's party favor idea on Pinterest and loved it. Following your board on Hometalk. 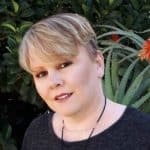 I am excited for NYE and I am loving your ideas! 🙂 Pinned and scheduled to share! Lol I went to bed at 11 party animal I've become 🙂 pretty ideas though. This is a fabulous board you've put together. Thanks for the inspiration and for sharing with Creative Spark Link Party.